I myself had never reported it, yet some of you should certainly be aware that you could intercept with some apps via the WhatsApp messages sent on a wireless network or simply read along. The reason was probably that the most popular mobile messenger had no integrated encryption for message what is now actually on absolute no-go. But because you have worked and now changed, because in the latest version of WhatsApp there is now a message encryption, so that the external eavesdropping should in principle not be possible. 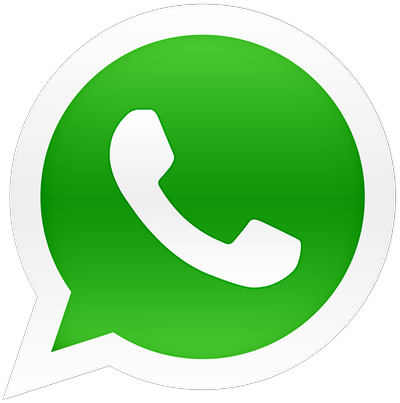 In order to have a functioning encryption, however, must be the apps of each participant in the conversation up to date. Furthermore, you have the way that sent messages are not stored on the servers of WhatsApp to protect privacy.